Season 77 result – Under first-time head coach Kenneth Duremdes, and with a roster lacking big-name guys, as well as a first-string center, the Adamson Falcons understandably struggled, avoiding going winless only by beating UP on the final day of the regular season. Scoring was a major problem for AdU. They averaged just 56.7 markers per game, or 74.30 points per 100 possessions, and shot just 32.1 percent from the field. They didn’t have much of a bench either, getting a mere 14.4 points from their reserves. Infamously, the team scored just 25 points overall, including a paltry three in the first quarter, in a rout against NU, a modern UAAP record. 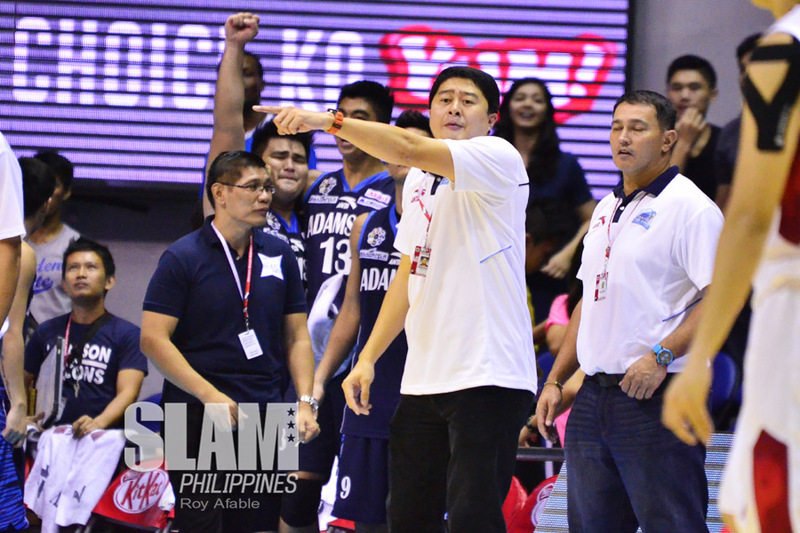 Season 78 outlook – In a surprising move, Adamson gave Duremdes the ax mid-way through the summer FilOil tournament, handing over the team to assistant Mike Fermin. At the time of the change, the Falcons were 2-5 in the preseason contest, their wins coming versus CESAFI squad University of San Jose-Recoletos Jaguars and NCAA team EAC Generals. Under Fermin, they lost their final game, versus JRU. It’s still unclear why the move was made. Adamson could not realistically think this team should be playing better, given the team’s composition. And they knowingly hired a first-time head coach, so what did they expect? 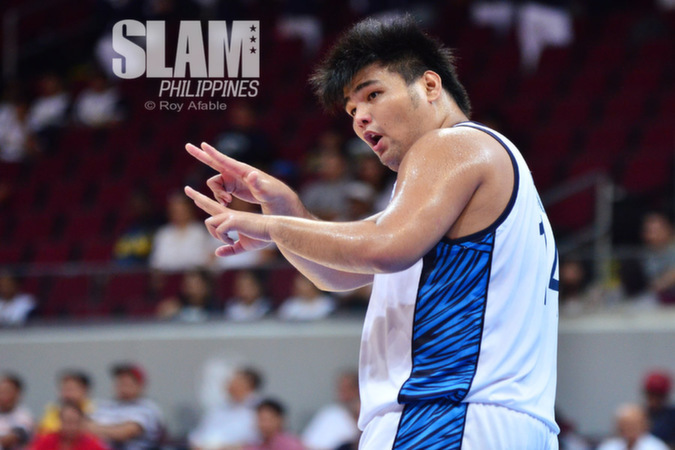 Things don’t project to be any better for Fermin this UAAP season. A whopping five players are back from Season 77, with the squad losing four of their top six scorers. The two still around, forward Dawn Ochea and guard William Polican, averaged just 4.2 points and 4.0 points, respectively, last season. Any source of optimism will likely stem from their new recruits. Papi Sarr Gawall will get a ton of burn for this team. It’s hard to imagine why they wouldn’t throw it to the foreign center on every possession, while on the other end, he’ll definitely help their rebounding and rim protection. The team also got a pair of swingmen to put points on the board. Homegrown talent and SLAM PH Rising Star JD Tungcab should provide a ton of playmaking, while transferee Nico Capote brings outside shooting to the table (13-of-25 from three during FilOil). Prediction – While this team is more talented than last season’s incarnation, almost every other squad also got better during the offseason. It’s highly unlikely that they’ll get stuck at 25 points for an entire game again, but a seventh or eighth place finish will likely be this team’s outcome at the end of the elimination round.